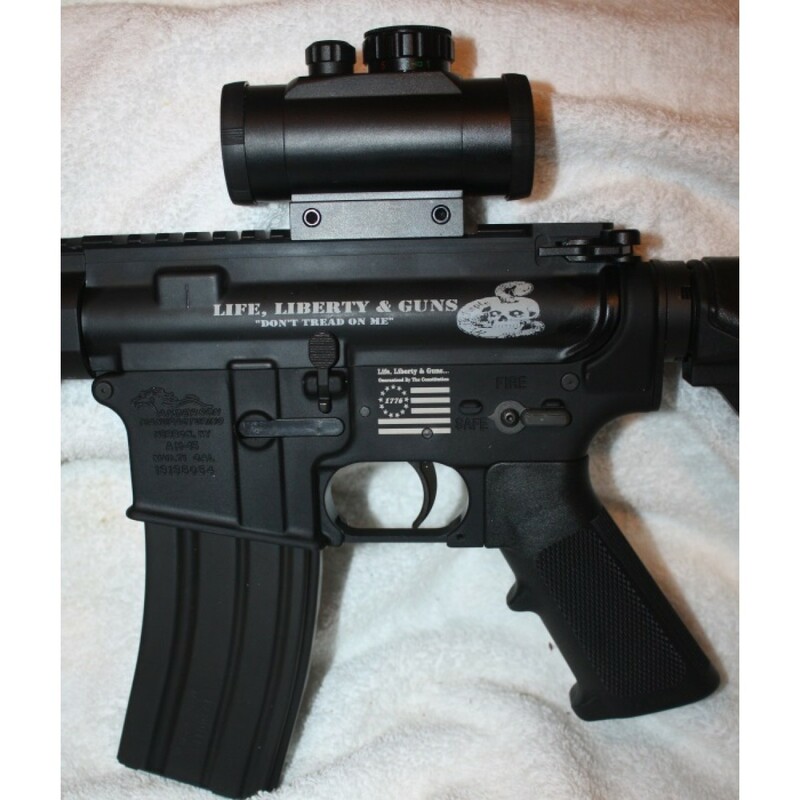 Anderson AM-15 Stripped Lower Receiver is American made with superior quality for less! Our lower Receivers are CNC machined from a high-strength, 7075 T6 aluminum forging for reliable performance and outstanding durability. 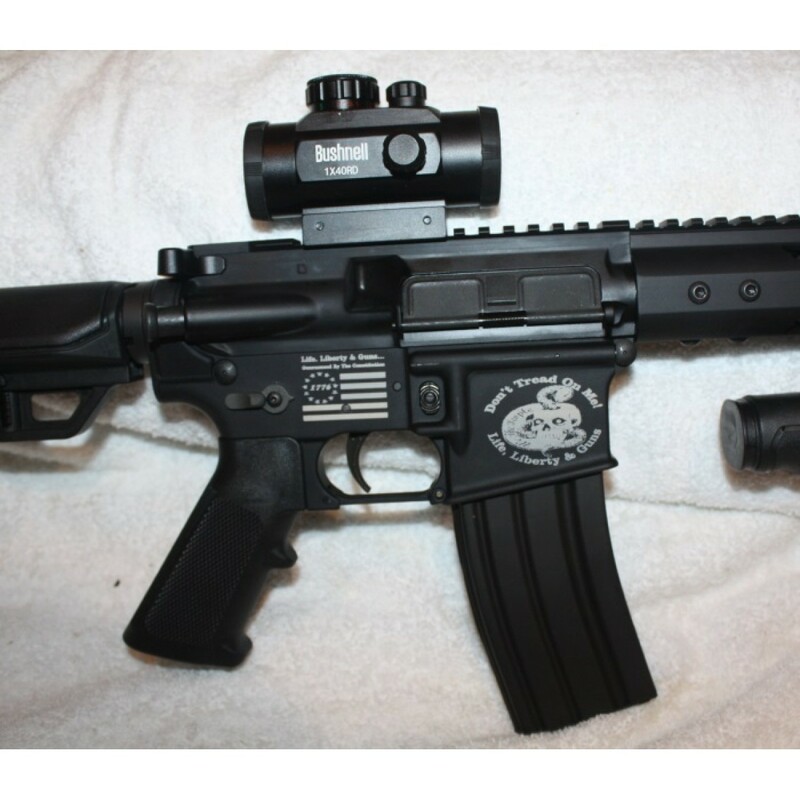 Machined to Military Specifications & Standards and marked “Multi-Cal” to be used with multiple calibers on the AR-15 platform. 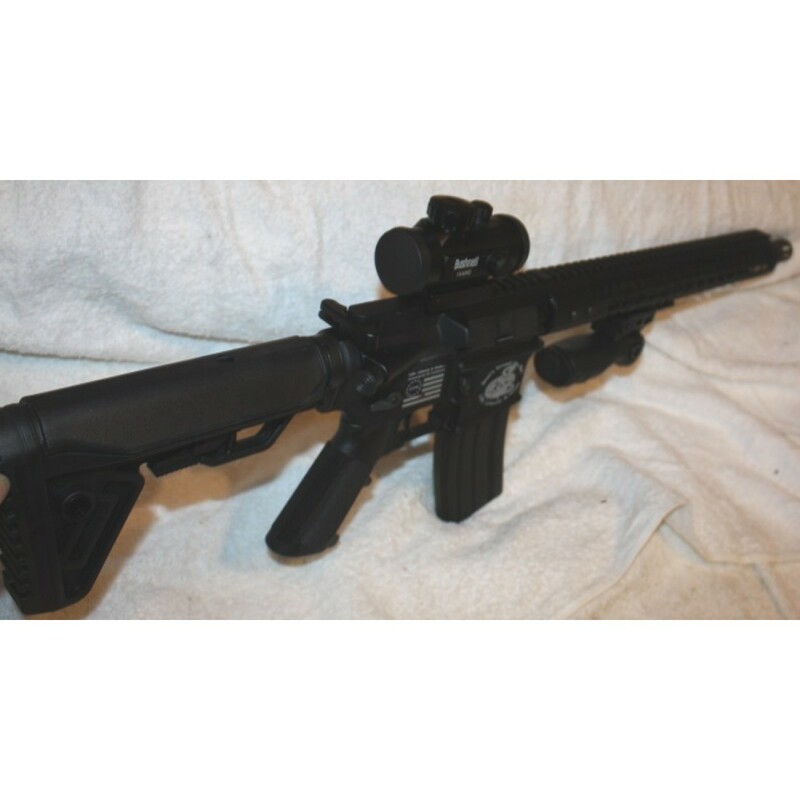 This Lower Receiver comes in type III black hard anodize, and an Open Trigger. 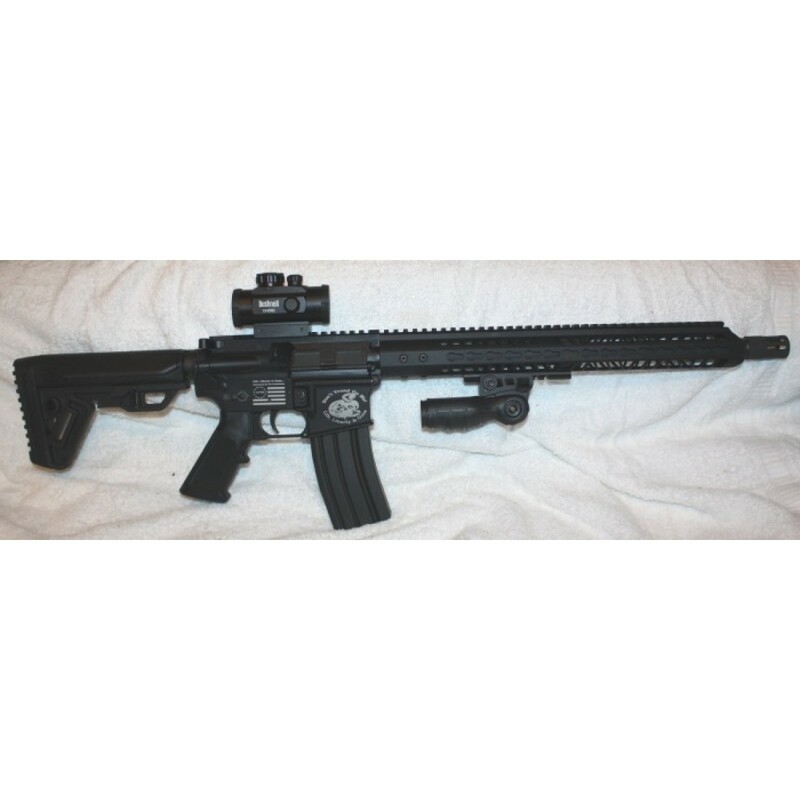 The BCA AR-15 Complete Upper Assembly has an 16" heavy barrel made out of 4150 chrome moly vanadium steel with a parkerized finish, a 1:14 twist rate and a carbine length gas system. 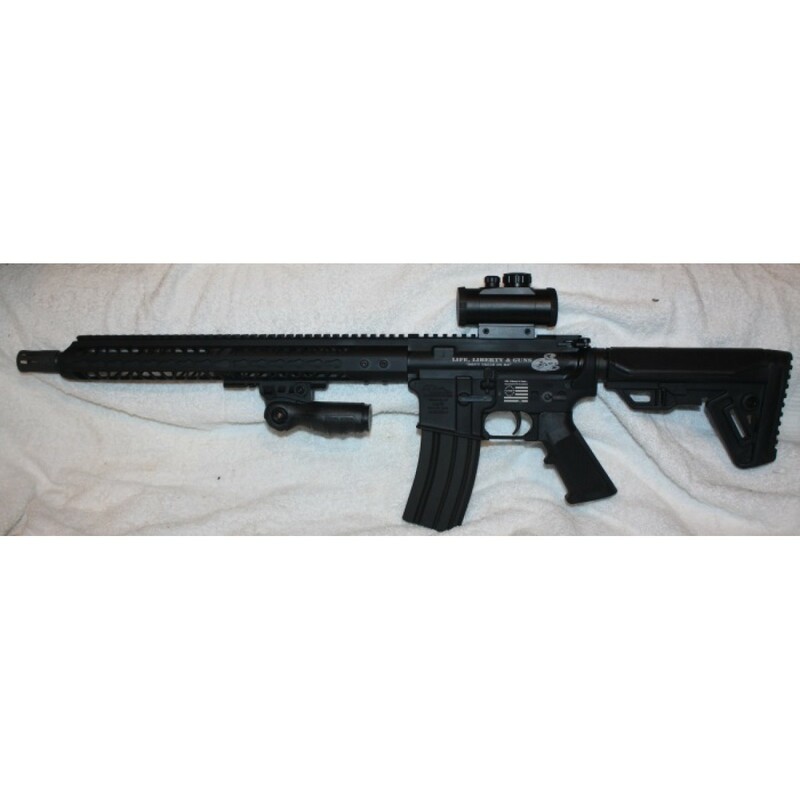 The build includes a 15" LWKM rail, an M4 flat top forged upper receiver with forward assist, a proprietary bolt carrier group, birdcage flash hider and a charging handle. It is chambered in .458 Socom and machined with a single feed ramp in the barrel extension. BCA's expectations is that our Barrels, 16 inch or longer, will hold a 1.000" MOA at 100 yards with appropriate ammo and shooting techniques.